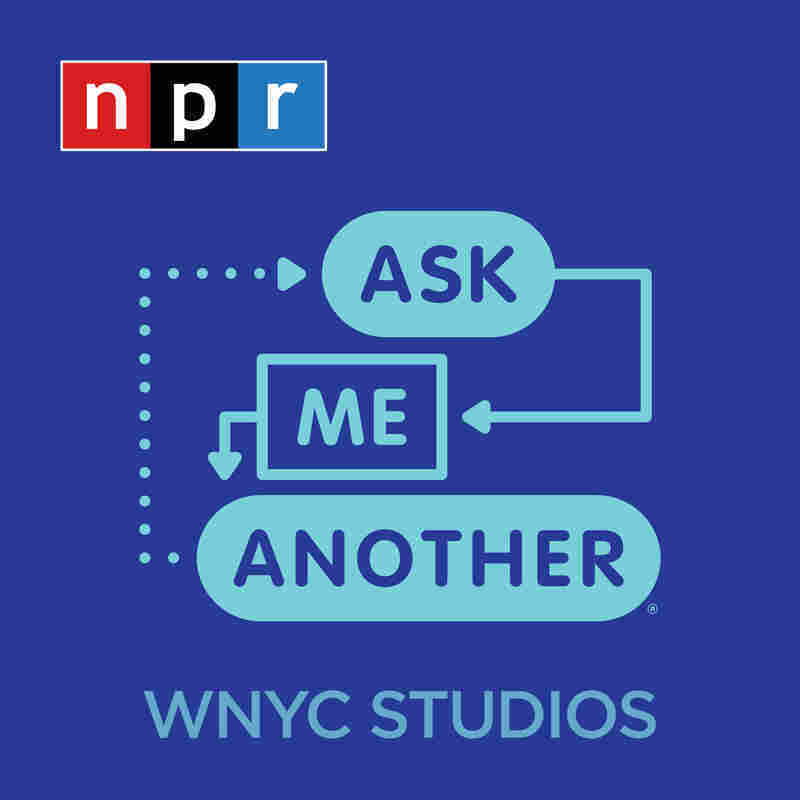 Wet Hot American Summer: Batteries Not Included : Ask Me Another Live from Central Park's SummerStage Festival, it's a special '80s-themed episode of Ask Me Another, with the creator and cast of Netflix's Wet Hot American Summer: First Day of Camp. 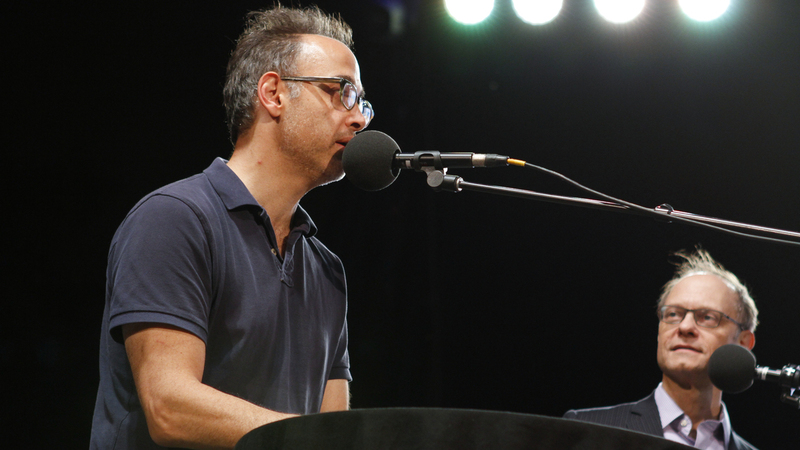 David Wain and David Hyde Pierce appear on the Ask Me Another stage in Central Park in New York. 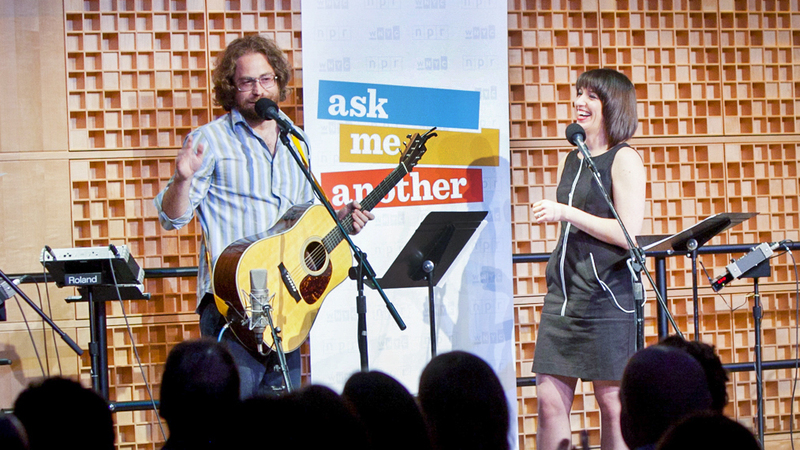 Live from Central Park's SummerStage Festival, it's a special '80s-themed episode of Ask Me Another, with the creator and cast of Netflix's Wet Hot American Summer: First Day of Camp.